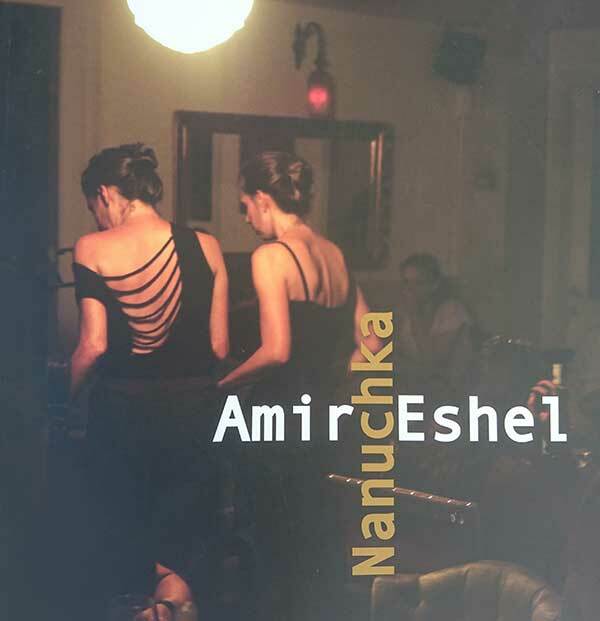 Amir Eshel’s photographs at the Artists’ House and Nanuchka are a conclusion to three years’ time he spent observing and documenting Nanuchka restaurant. 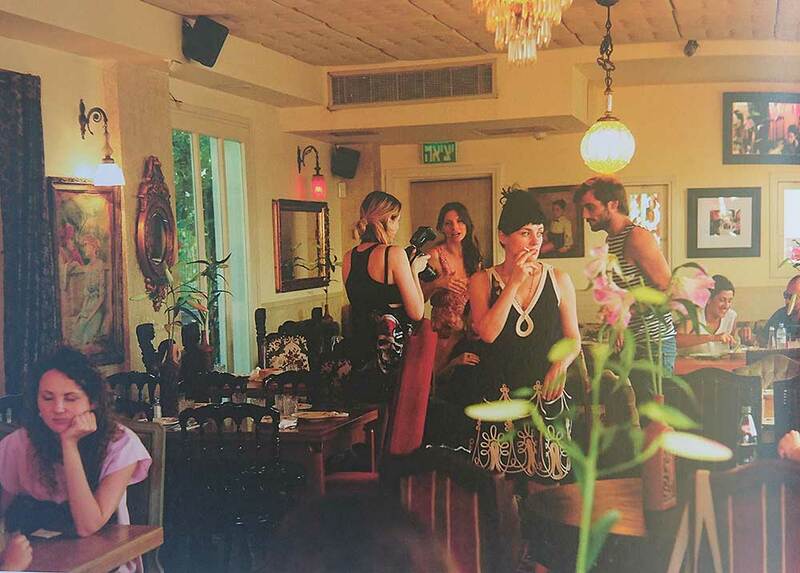 Displayed in these works are scenes and intimate moments of the veteran Tel Aviv nightlife institution. “Amir Esel is a hunter of moments and situations; he silently lurks for the moment a situation of tranquility, of being, of intimacy, occurs between two human beings, or between one person and him/herself. Amir captures well the rare moment of inward withdrawing of the characters into themselves, or into the moment. 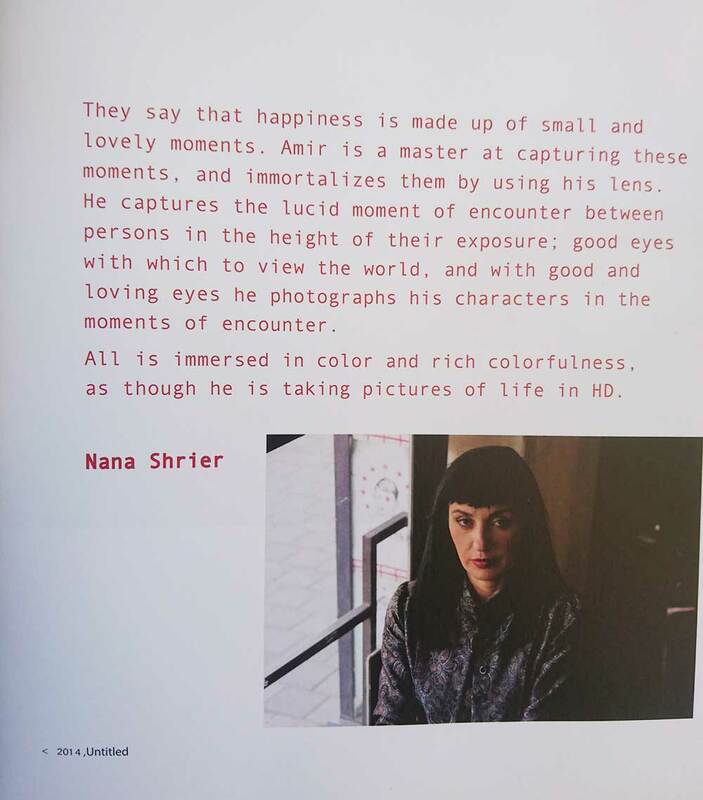 He has great sensitivity to light, especially that which falls on women…” thus writes Nana Shrier during 2013 in Collection Item She magazine. 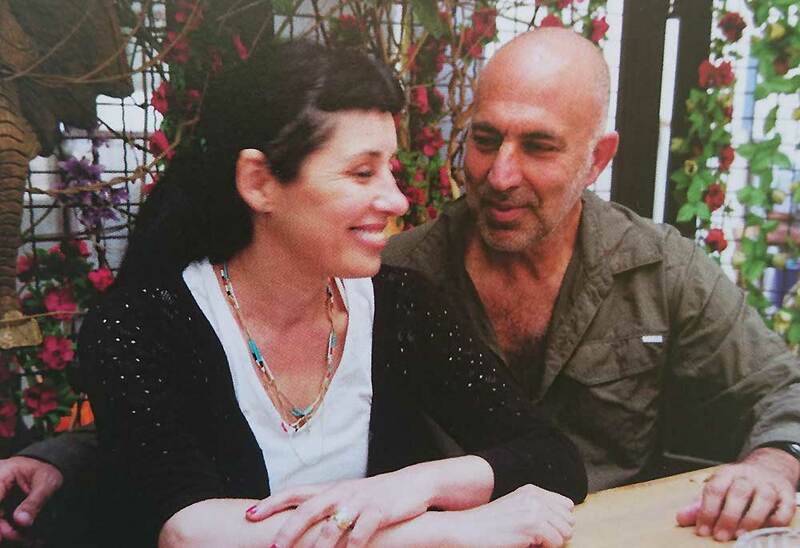 Eshel began photographing at Nanuchka some three years ago, after the birth of Nana’s daughter, Emily. With his camera he seizes, while roaming from one lusciously-decorated room into another, the occasion of getting together that the establishment enables and brings about – the energies at the bar, or around the table, the expressions, the movement of bodies, the non-verbal communication, the dance, the yearning for love. He takes a single frame, once desolate moment – he needs not to retake the same scene over and over again, and therefore, never deletes any shot. Each one is a sort of a “singe firing-shot”. His compositions convey to the viewer the colorfulness, the vitality, the strain, the longing. Thus was built a series of photographs of the characters he met on the premises, the staff, the patrons, over which governs the captivating inspiration of Nana Shrier. The spirit of Karate and Alexander technique, to which Esel has been adhering for years, is manifested in his photographs. It, too, joins contradictions together: suppleness and forcefulness, dream-like and tangible, and these very ambiguities are the ones that successfully bring about the beauty of the passing moment. His presence remains unseen – his subjects are not usually aware of being photographed – but his Leica camera manages to beautifully extract the moment, which he friezes and captures for life. The establishment runs through Eshel’s veins, he studies it and absorbs into it. His gaze constantly pursuits these precious moments.